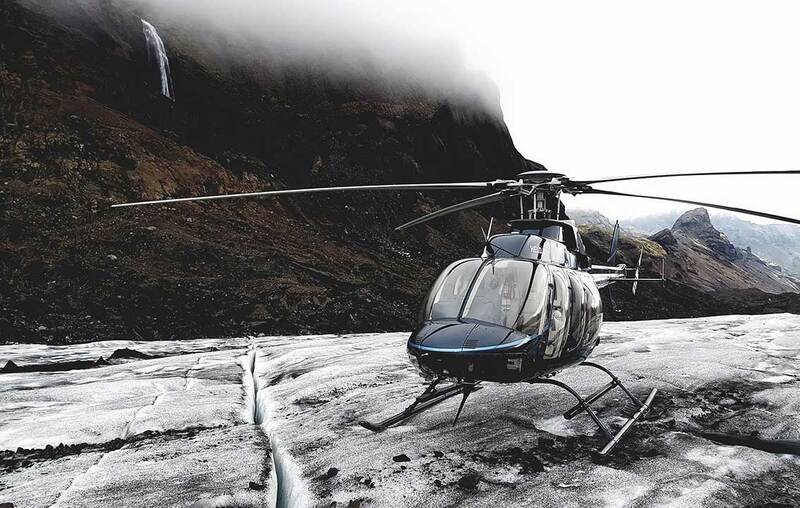 We take care of you from the moment you arrive until you depart from Iceland. The land of ice and fire, soaring volcanoes, tumbling waterfalls and of course, The Northern Lights, Iceland is one of the most astounding places on the planet. 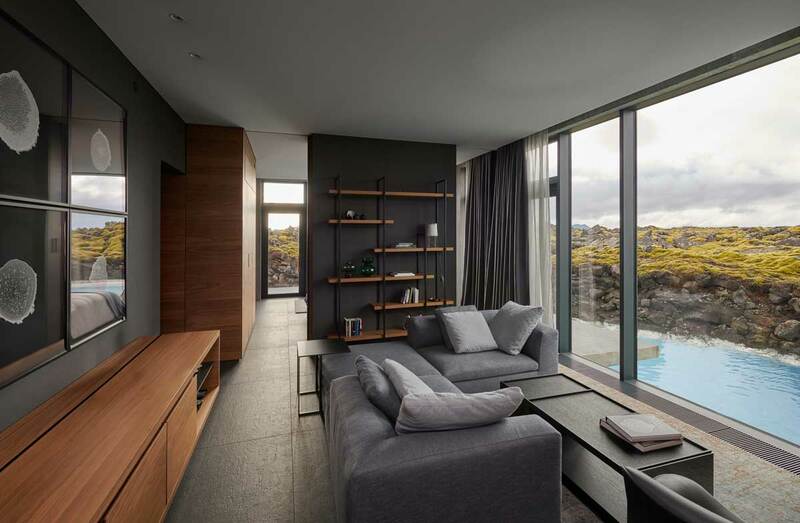 Since the opening of the first luxurious five-star hotel on the Blue Lagoon, Iceland has really made a name for itself in luxury travel. One of the best ways to experience our remarkable country is in pure luxury. 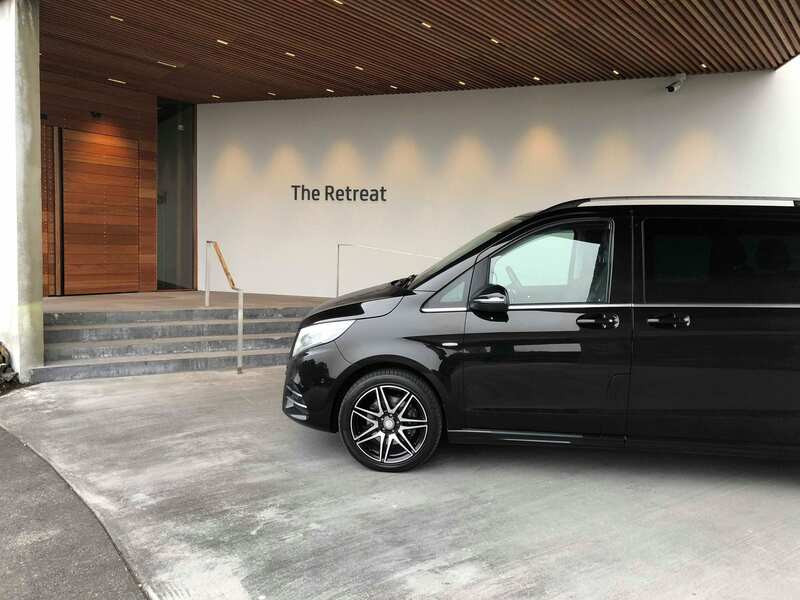 With your own private tour guide, your own private vehicle, first class accommodation and a choice of activities at your fingertips. From the moment you contact us, you will have access to your own private Iceland travel expert. Your guide knows the best places to hit in Iceland, we’ve got the inside track on how to maximise your chances of seeing the Northern Lights if you visit during the winter months, and we’ll show you anything from the most popular tourist sights to the lesser known secret spots. Many come to visit Iceland and can only venture along the main roads, catching many of our beautiful sights from afar. Get set for adventure through an out-of-this-world landscape, whether you head off the beaten track in a Special 4×4 Super-Jeep, hit the quirky capital of Reykjavik in a design hotel or soak in the healing waters of the Blue Lagoon. Tailor Made private tours that suit you and give you exactly what you want from your trip to Iceland and will leave you with unforgettable memories. 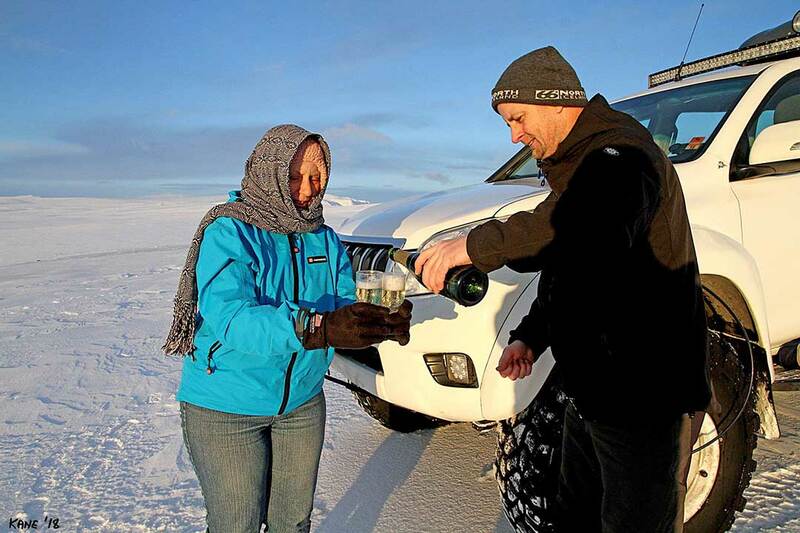 With your own private driver in Iceland, you can head off-road, exploring glaciers, geysers, fjords and lava formations like you’ve never seen before. We’ll help you create those memories and show you the very best that our country has to offer. Even if you want adventures you can still have them in style. Indulge your inner explorer with our adventurous private Iceland tours. Scale and climb the glaciers, snowmobile along the ice—you can even delve into one of our lava caves. Head out onto the sea in search of whales, dive deep on a snorkelling trip or take to four wheels on a buggy or take a helicopter tour to Iceland’s most remote places. You can still do it in luxury with your own private guided Iceland tours, the best of both worlds! You can head here for adrenaline adventures and outdoor exploring, but you can also take advantage of our private Iceland tours as a chance to indulge. Our private driver Iceland will show you the top sights as you relax in the comfort of your vehicle, in case you need to stay connected all our vehicles offer free WIFI and on board a bottle of glacier water to make sure you stay hydrated, later you can retire to one of our chosen luxury hotels to indulge in spa facilities, fine dining, plush bars and chic bedrooms. The Blue Lagoon is of course, on the must-visit list for anyone who wants a luxury trip to Iceland. Its mineral-rich, steaming water is instantly soothing, and you can even book massages and treatments to enjoy while you soak. It’s a truly unique experience, and you can have it all booked for you, stress-free with one of our Iceland local experts. Get in touch with us and let us tailor make your experience to your exact needs!